Now is a great time to get started on your submission for this year’s Engineering Excellence Awards. 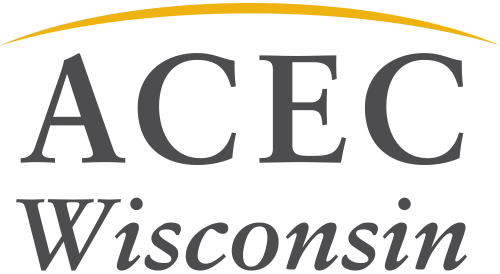 These projects represent the pinnacle of achievement for engineering firms in Wisconsin. The awards are a great way to promote your firm and recognize the achievements of your team and your clients. The 2018 Call for Entries lays out how to craft an entry and provides helpful information about the program’s deadlines. There is also an entry form and checklist contained in it. The Easy Entry Workbook provides tips and instructions for filling out the entry form and crafting your submission. The deadline for submissions is October 3. Begin your submissions today and recognize your firm’s achievements in engineering.